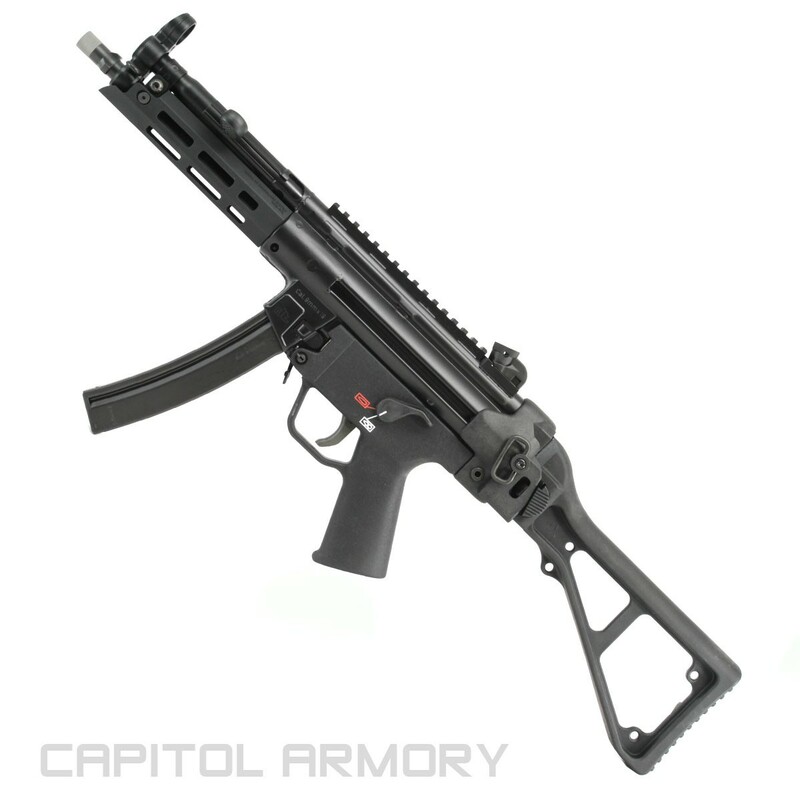 Dakota Tactical MP5 D54-N Navy 9mm short barreled rifle. These Dakota Tactical D54-Ns are factory registered SBRs and come with an A4 folding stock and triangle handrail. 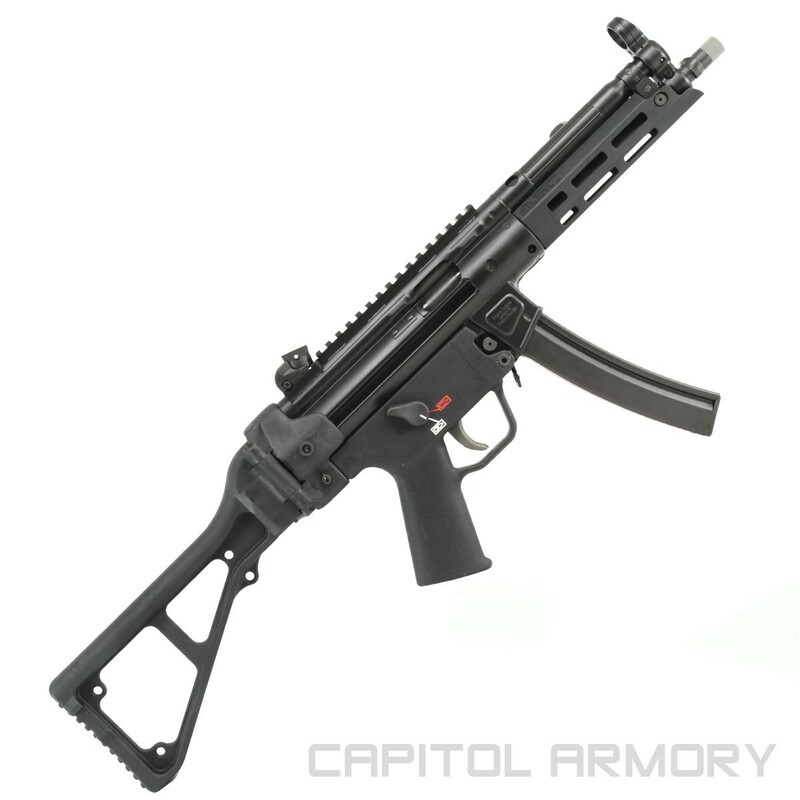 Dakota Tactical MP5 D54-N Navy 9mm short barreled rifle. These Dakota Tactical D54-Ns are factory registered SBRs and come with an A4 folding stock and Mlok Handrail. Interested in the Dakota Tactical MP5 D54-N SBR. Has this gun been kept in the box, off the floor, and in unhandled condition? Could you send a few pictures before I commit and buy over the internet? Thank you. We mostly sell online and all of our guns stay in the box. The only time we open a box is when it goes to ship. When that occurs, we briefly open the box to verify the SN#. Any item you buy, unless stated otherwise, will be brand new in box and only handled to review prior to shipping.